The British weather can be unpredictable — more so than ever this year — and ensuring you have plenty to do over the summer holidays can be difficult for many families. The Lincolnite decided to prepare a list of 10 fun family activities to keep the family occupied over the summer break, without needing to travel too far. 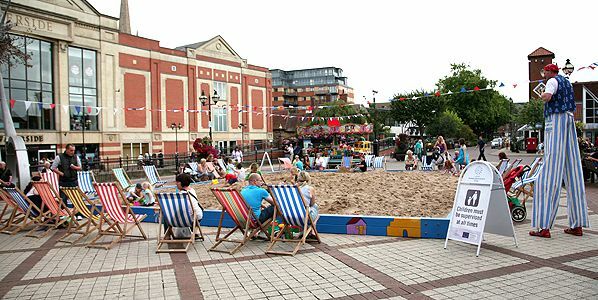 An event hosted by Lincoln BIG each summer in the City Square, Lincoln by the Sea offers a chance for local residents to escape to the beach in the heart of central Lincoln. Complete with deckchairs and lots of sand, Lincoln by the Sea provides an authentic seaside getaway for both children and adults. For those who wish to watch the Olympic Games in an unusually grand setting this summer, Burghley House is offering people the chance to experience its very own Olympic Garden party. Open all day, every day to the public during the London Olympics, Burghley House will be hosting a big Olympic screen in its private garden for people to watch coverage of the games from July 28 to August 12 this year. Competing teams of 10 will pit their sporting skills against each other once again in this year’s St Barnabas charity challenge. 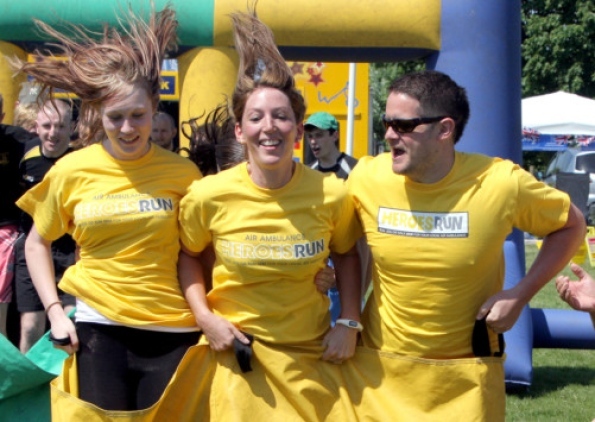 Washingborough Playing Fields will play host to this years sporting event which includes a variety of fun (and foamy) entertainment for all the family, whether competing or spectating, as well as an assortment of food and drink. Part of Lincoln BIG’s summer season, the Lincoln Dance Festival will offer up a rhythmic display at the Lincoln Drill Hall for just one day in August. The celebratory performances draw together many of the city’s top performing dance artists, featuring professional and community-run dance groups. Lincoln Castle is offering a weekend of historical fun with its Festival of History celebrations within the grounds of one of Lincoln’s oldest and most famous landmarks. Visitors will be treated to a variety of civilian and military demonstrations which reflect Lincoln’s ancient and modern history, including Romans, Vikings and re-enactments from World War Two. ONE-Event (formerly known as the Grapevine) is a Christian-focused festival that takes place annually at the Lincolnshire Showground, designed to celebrate the Christian faith and a chance for people from different denominations to come together in four days of worship. Accommodation can be found on-site and the event includes a range of food outlets and mini-marts, as well as providing toilets and showers. 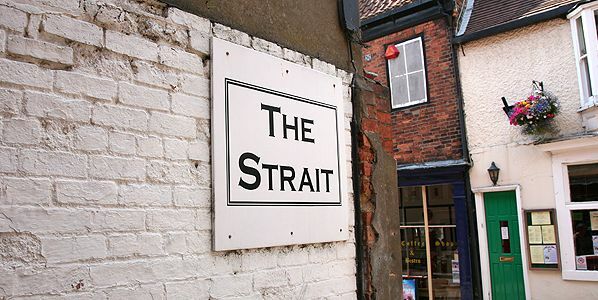 Local businesses and traders in Lincoln’s historic Strait have organised a summer fete this year, including a mix of locally sourced food and produce. The fete will also feature live entertainment and an assortment of fun activities for all the family to experience and enjoy. The event on August 27 is open to everyone and runs from the top of Lincoln High Street to the bottom of Steep Hill. 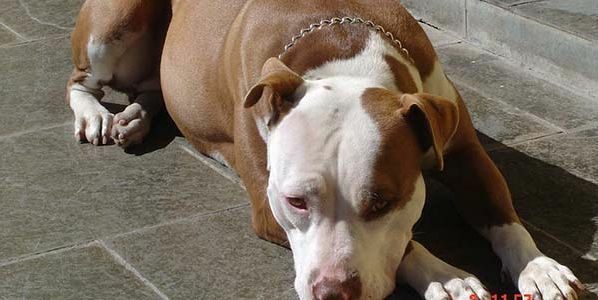 Lincoln and Lincolnshire Mids RSPCA are holding a family fun dog show and gala in August to help raise awareness about many of the city’s ‘status dogs’ who are in need of a loving home. The dog show will feature a series of dog competitions and a number of stalls and children’s activities to entertain the whole family. Join the Hartsolme Park rangers for a bug-tastic day out and get a close encounter with some of Lincoln’s eight-legged residents. 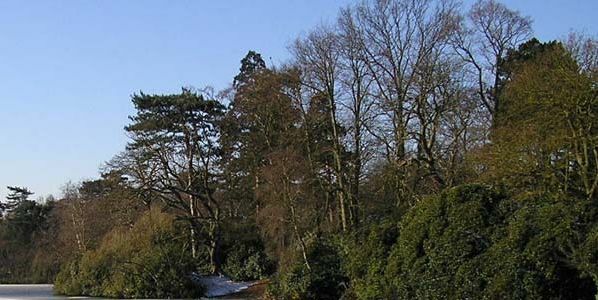 Families will get the chance to search and identify some of Hartsolme Park’s creepiest crawlies and enjoy a selection of bug-free refreshments and family-friendly games. Children must be accompanied by an adult and bookings for the event need to be made in advance. Families are being offered the opportunity to experience a far more colourful side to Belton House this summer, as it opens its garden gates for a graphic makeover. Children will get the chance to recreate the idyllic beauty of Belton House Garden with a selection of paint, pastel and crayon. Normal admission charges will apply for entry to the house, but the activity itself will be free (including basic art supplies). Your health: Dieting vs healthy eating – what’s best?